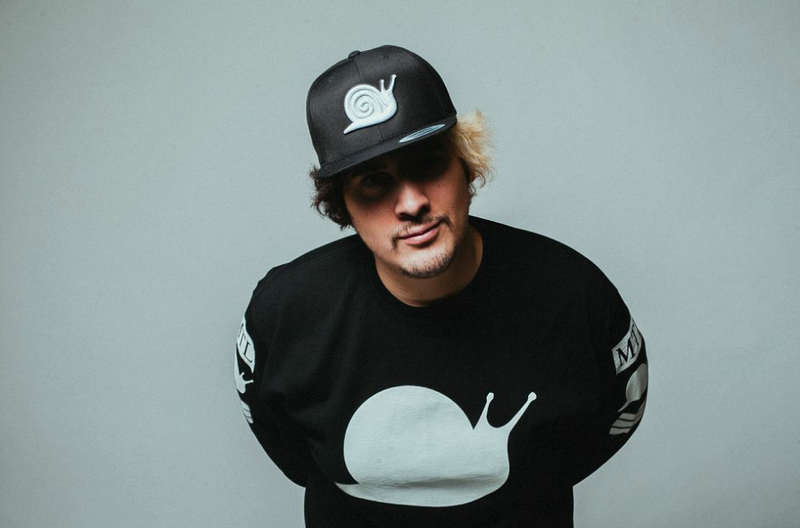 EDM: SNAILEDIT! MIX VOL. 2 "WELCOME TO SLUGZ CITY"